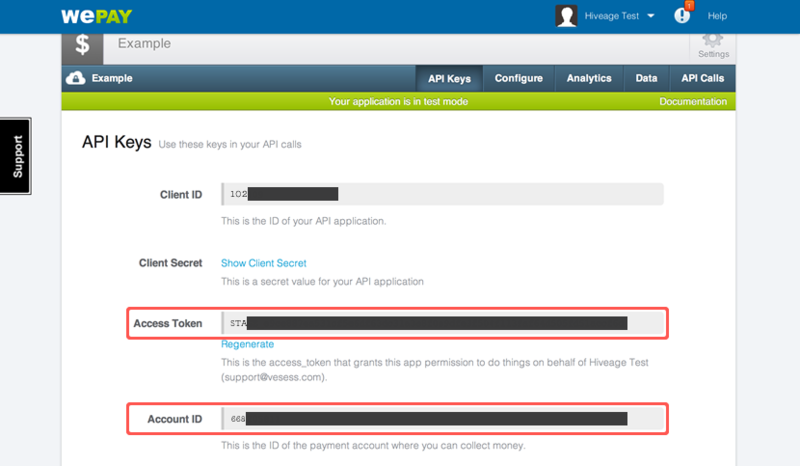 Setting up WePay for Hiveage is super easy, but requires you to login to both your WePay and your Hiveage accounts. 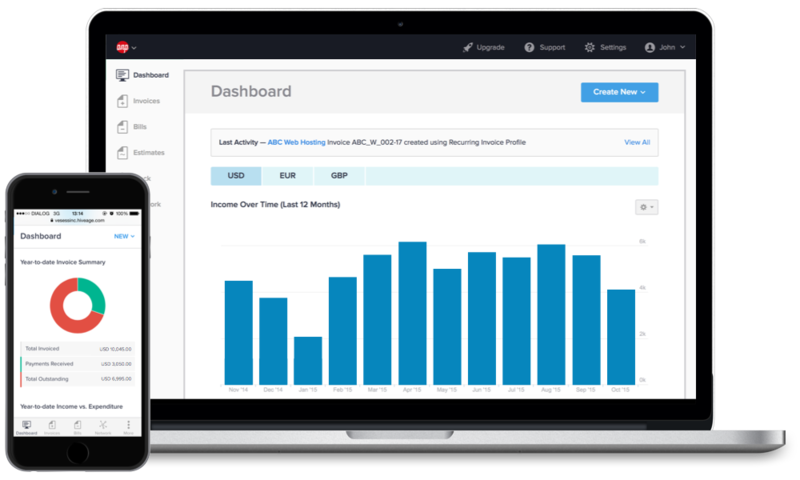 Access Token from the API Keys tab of your WePay dashboard – This grants Hiveage permission to do things on your behalf. Account ID from your WePay dashboard – This is the ID of the payment account where you can collect money. 1.Go to the Upgrade page. 2. Click the WePay module. 3. Enter your Account ID and Access Token. 4. Click Save and enable.